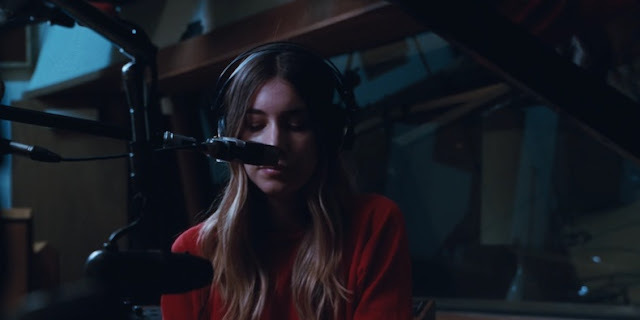 Haim share video for new song "Right Now"
Haim have today announced their second album, which is going to be called "Something To Tell You", and also shared a video featuring a new song. The video is a live studio recording of new song "Right Now" which was directed by Paul Thomas Anderson. The follow up to 2013's excellent "Days Are Gone", will arrive July 7th.